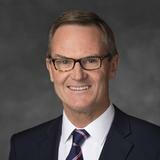 Elder Peter F. Meurs was called as a General Authority Seventy at the April 2016 general conference. Elder Peter F. Meurs received a bachelor’s degree in mechanical engineering from Monash University in 1980. He worked as an engineer for ESSO Australia and participated in the development of oil and gas production fields. He was a founding partner of Worley Parsons Limited, an international engineering services and project management company. 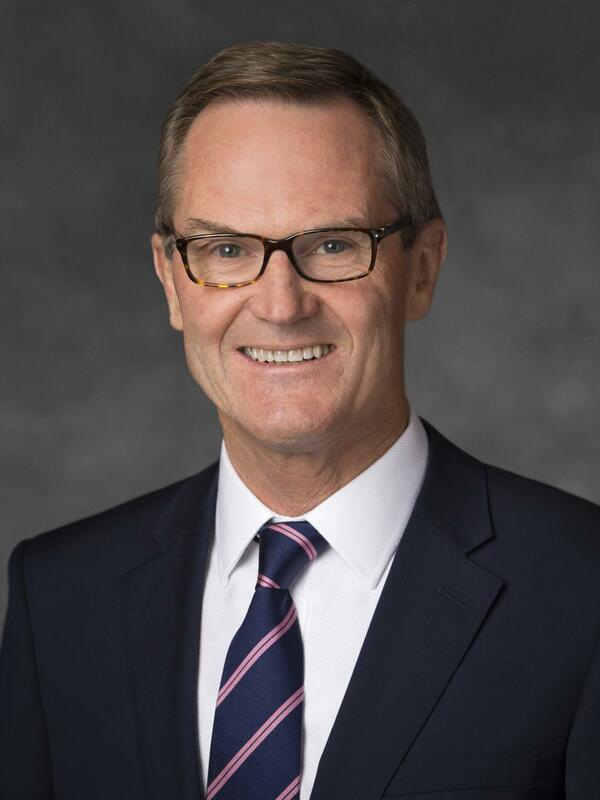 He recently led an iron ore expansion project for Fortescue Metals and served as an executive director on the board.